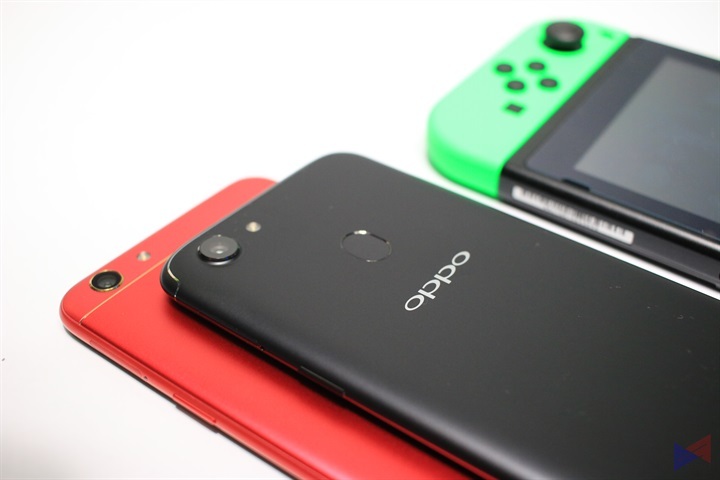 OPPO Announces Selfie Expert Christmas Sale! 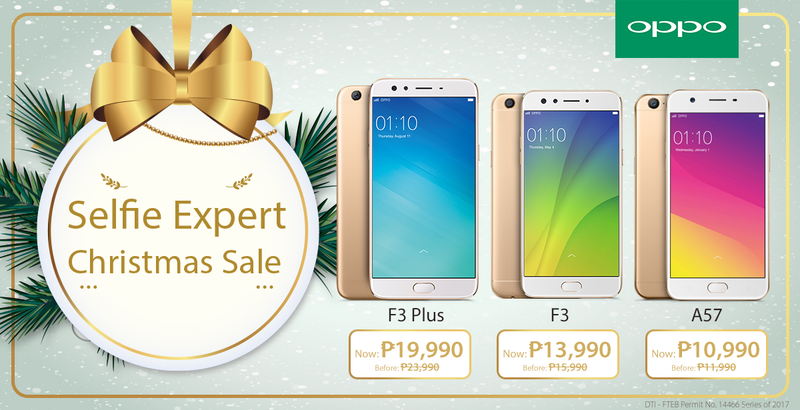 As a way of thanking its fans for their unwavering support, OPPO is kicking off the holiday season with its Selfie Expert Christmas Sale! 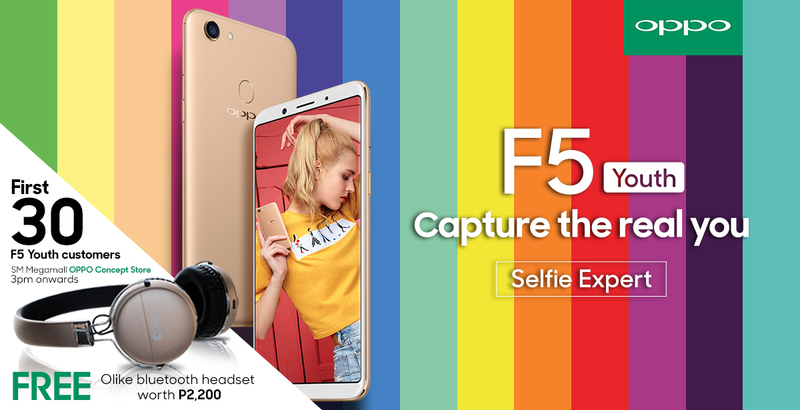 Customers can enjoy up to PhP4,000 off selected OPPO smartphones, and get exclusive freebies such as Bluetooth speakers and selfie sticks with every purchase. This promo is applicable to all concept stores and retail partners, so what are you waiting for? 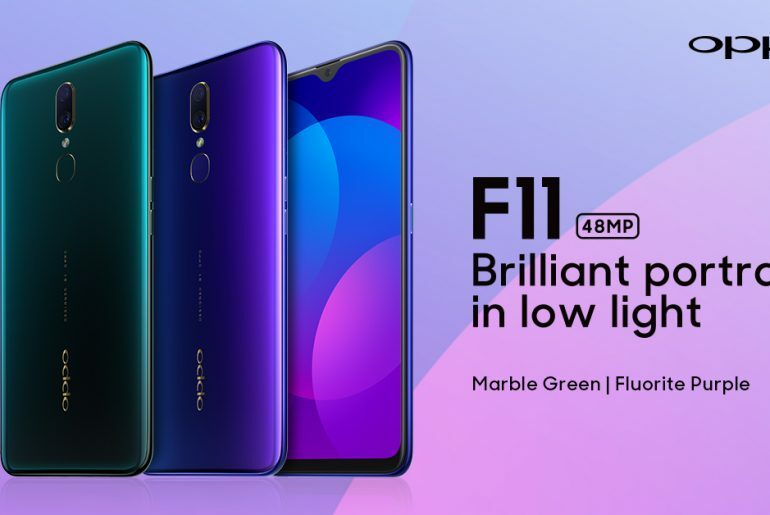 go and grab this opportunity to have your very own OPPO smartphone! 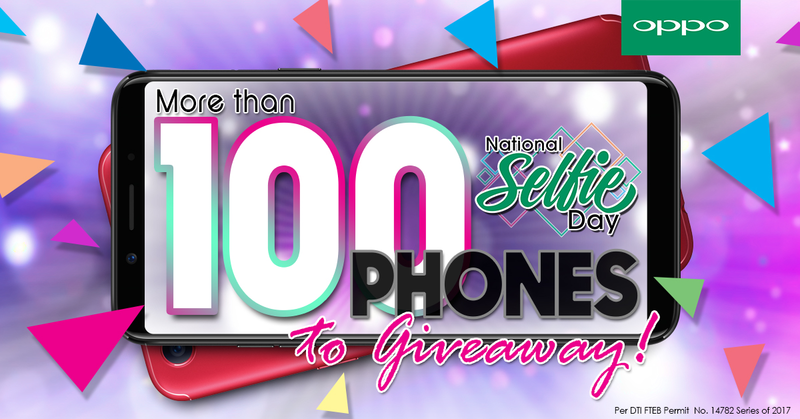 OPPO is Giving Away 100 Phones as Part of National Selfie Day! 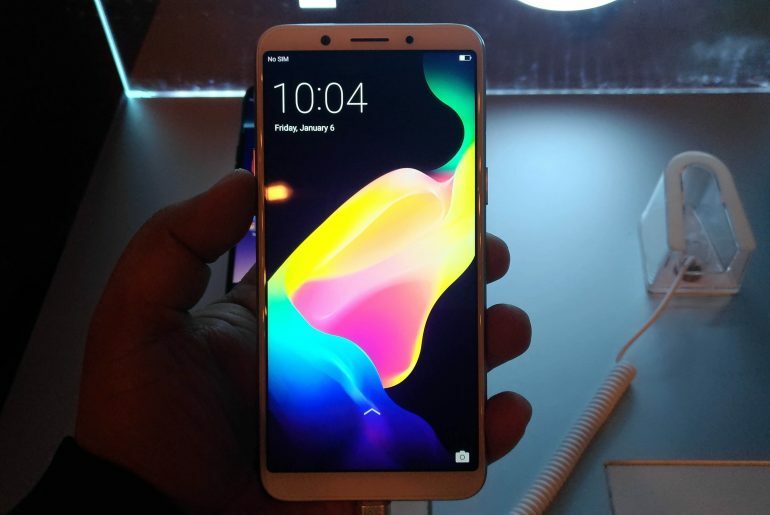 OPPO’s National Selfie Day celebration isn’t over just yet, as the brand also announced that they will be giving away 100 smartphones in the course of 6 weeks! 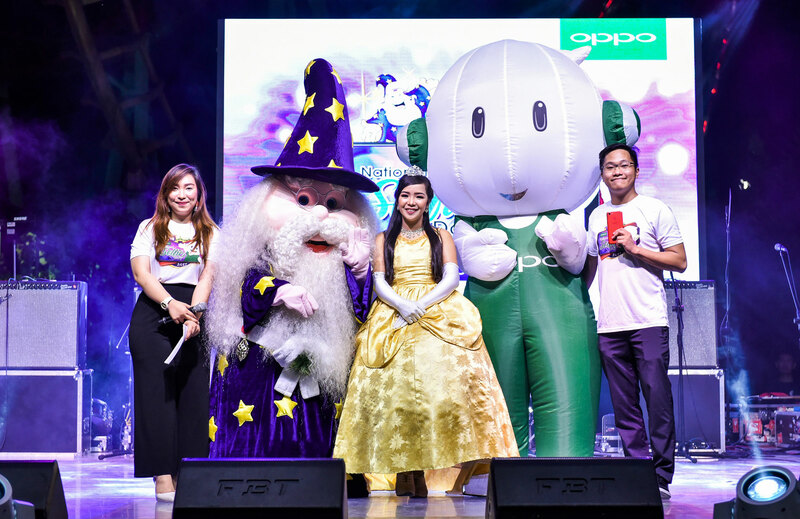 From November 30, 2017 to January 10, 2018, 18 weekly winners will receive a brand new OPPO smartphone! 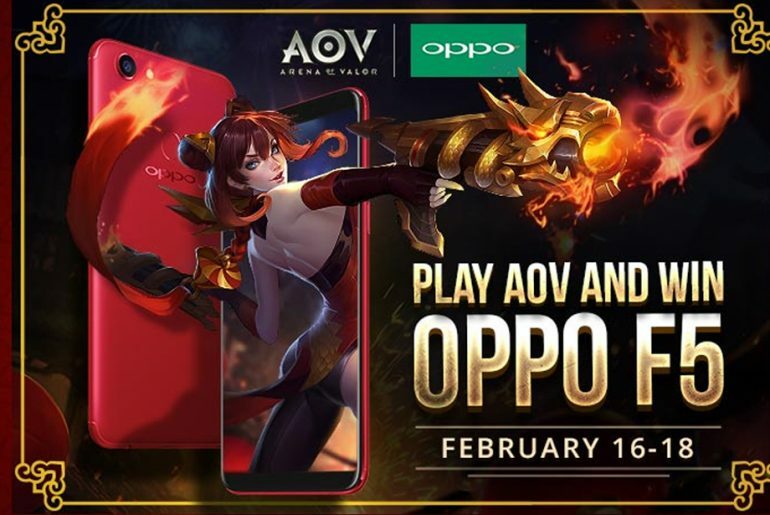 winners will be announced via the OPPO Philippines Facebook Page. To qualify for this promo, all you have to do is upload your best selfies here, and follow the mechanics. So what are you waiting for? 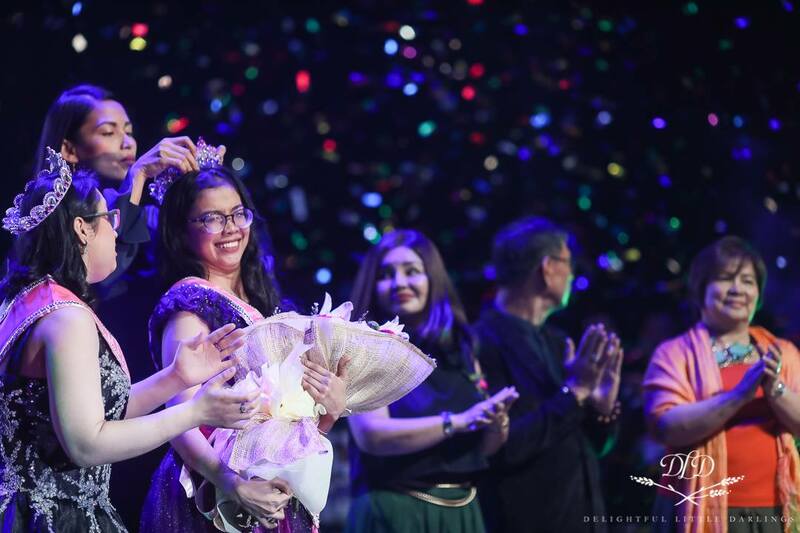 join now and grab this chance! who knows? 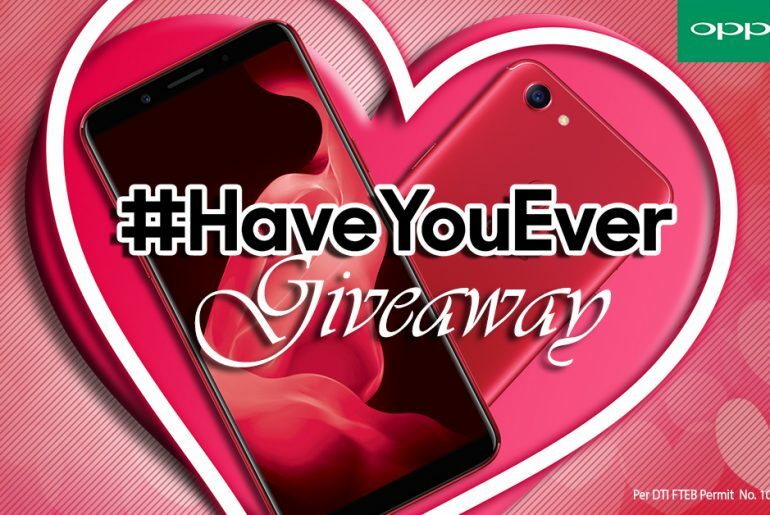 you might be the next winner of an OPPO Smartphone! 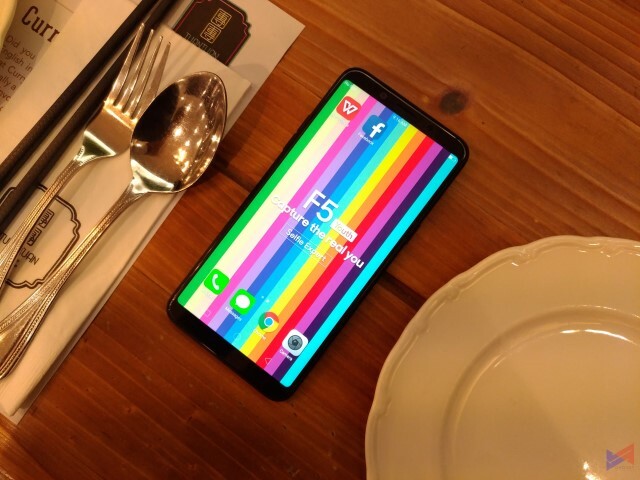 OPPO F5 Youth Set to Debut in PH on November 25! 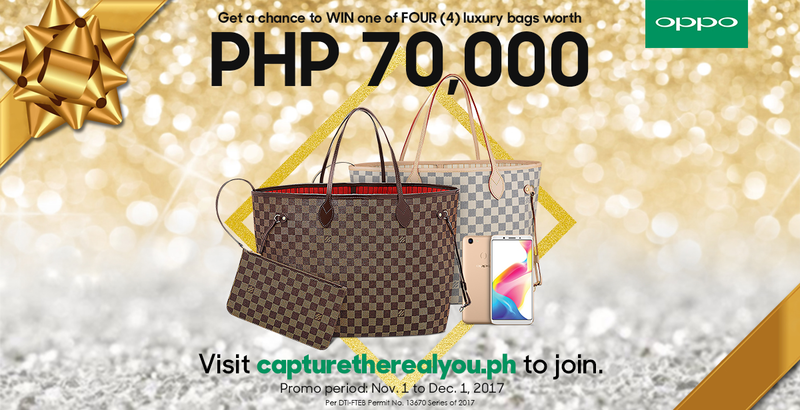 Buy an OPPO F5 and Get a Chance to Win a Luxury Bag Worth PhP70,000! 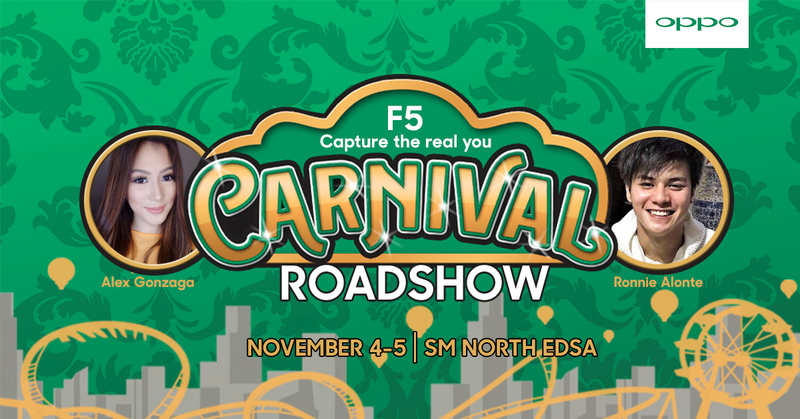 OPPO Kicks off First Day of Sale for the F5 with a Carnival Roadshow! 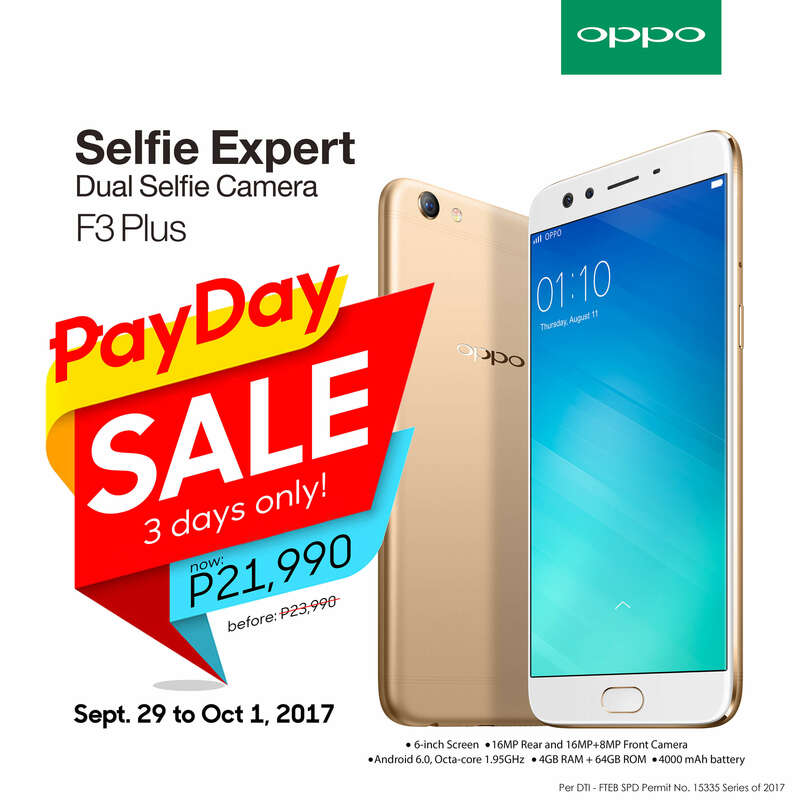 OPPO F3 Plus Gets Weekend Price Cut: Only PhP21,990 Until October 1!